Disclosure: This post may contain affiliate links. All ideas and opinions are 100% my own. I only share products with my readers that I love and use myself. 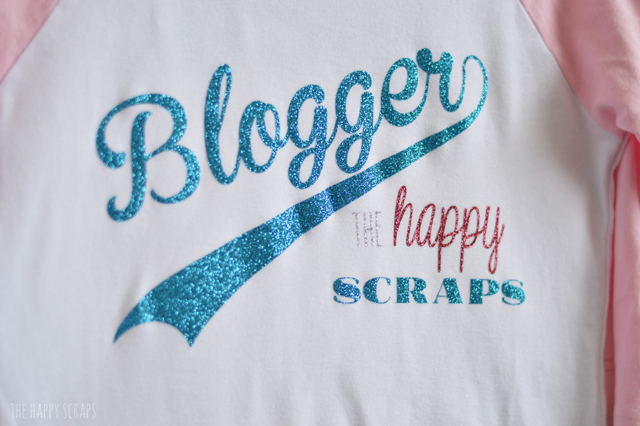 I’m so excited to be part of the Vinyl Palooza and I can’t wait to see what the other bloggers are sharing with us all. 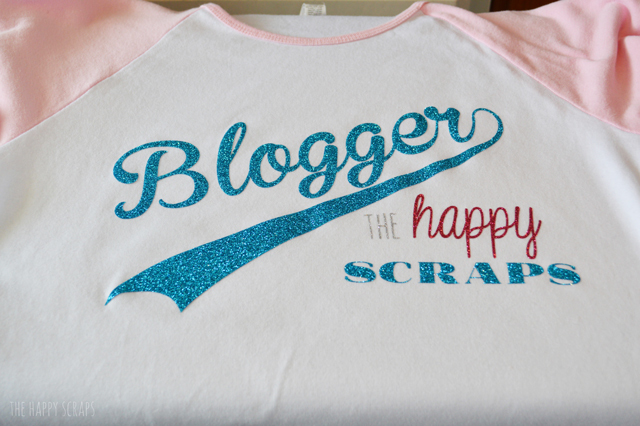 Today, I’m sharing this fun Blogger Shirt with you. With Iron On Vinyl the possibilities are endless with what you can create! Last fall when I tried using glitter iron on vinyl for the first time, I was hooked. I knew I wanted to make lots more fun things with it! Being a mom of boys, I didn’t think they would love me to glitter up all their shirts, so I did the next best thing. 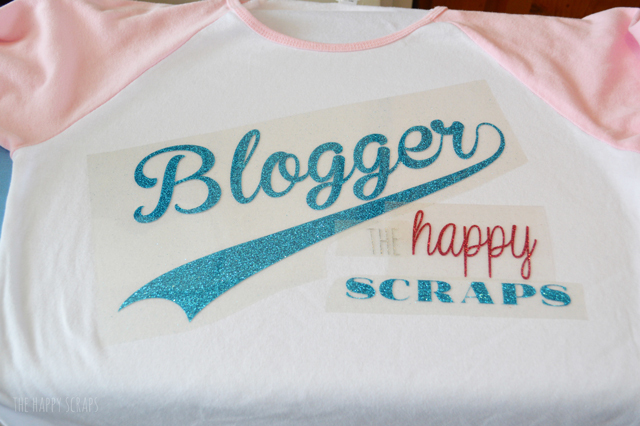 I decided that I wanted to make ME a Blogger shirt. The idea that I had in my mind was a little different, but when I sat down and started creating this, it evolved, and I adore the way this shirt turned out! I pre-washed my shirt and got my vinyl ready to be cut. Using my Cricut Explore, I cut out my glitter iron on. ALWAYS make sure that you reverse your image before cutting. 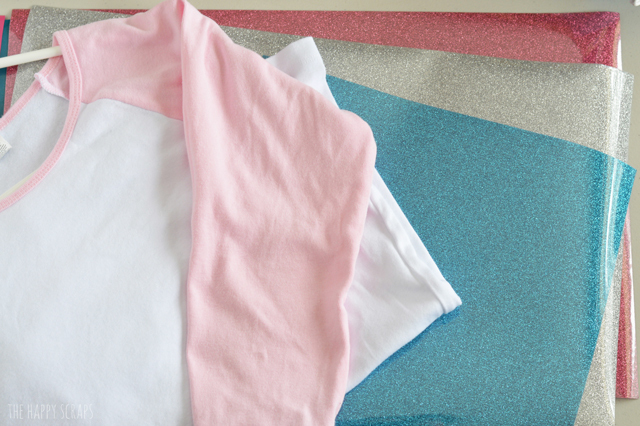 Put the shinny side of your glitter iron on down on the mat and then cut. Once I had all my glitter iron on cut, I weeded the unneeded vinyl. I warmed the shirt with the iron (on the linen/cotton setting) and then I put everything on the shirt where it needed to be. I used a cloth over the top of it while ironing. I made sure that it got warm enough to make the vinyl stick well. Then I pulled the plastic off the top. 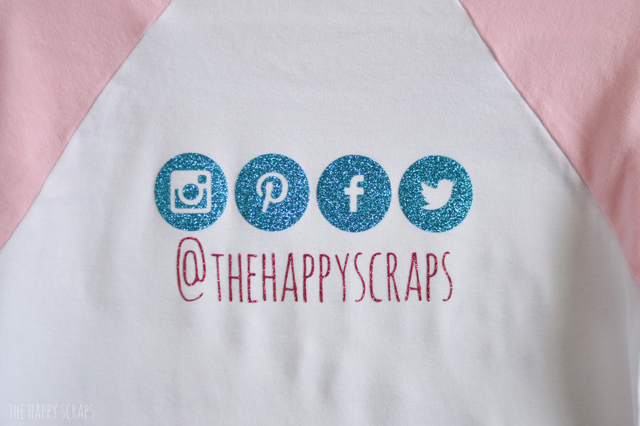 Doesn’t that glitter iron on vinyl look great?! Grab yourself some from Expressions Vinyl and you can have a fun shirt made in no time! Guess what?! 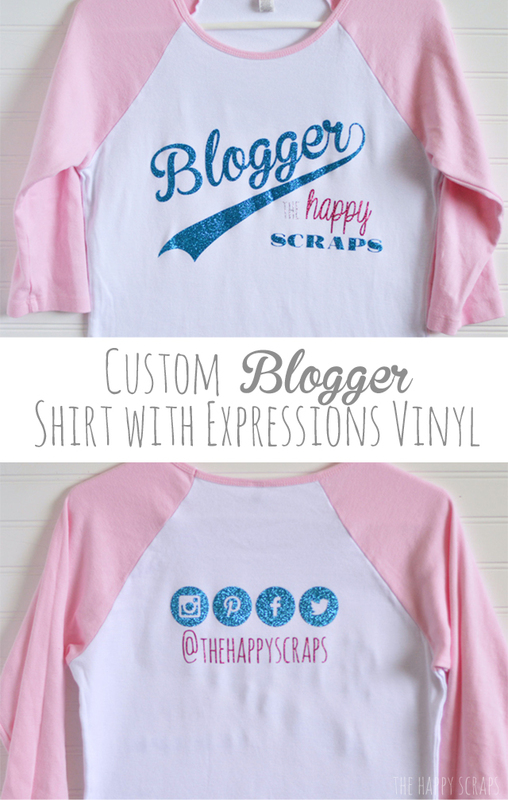 As part of this vinyl blog hop, you have a chance to win yourself a $100 Gift Certificate to Expressions Vinyl and the Ultimate Silhouette Guide Book!! Wahoo! Enter using the Rafflecopter below! This giveaway goes from April 27 – May 3. Good Luck! I love how this turned out. I want one for me! Great job. Glitter vinyl really is the best!!! Seriously sooo cute! Can’t wait to try a project with the Iron on Vinyl!! Thanks lady! Your shirt turned out so cute! I love the colors but of course, my favorite, is the adorable glitter vinyl! 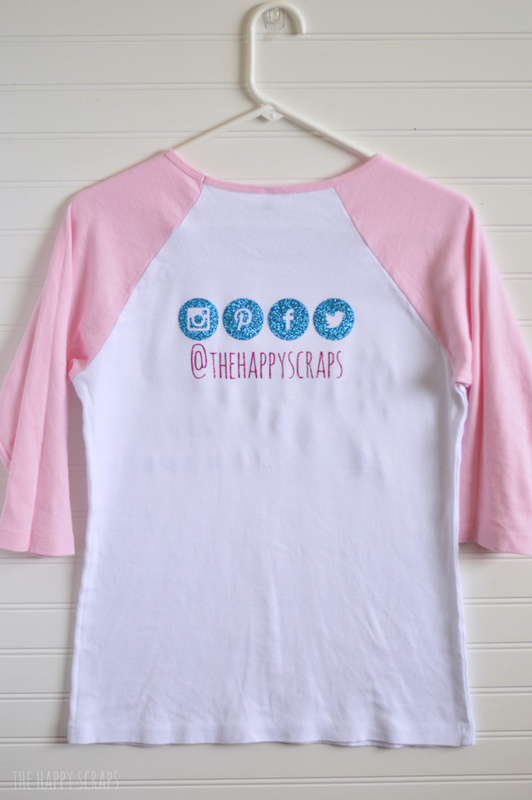 It adds such a sweet and girly look to it and the thought to put your social media on the back – perfect! Thanks for sharing! What a cute idea to do a little promoting! I also love the choice of a baseball tee. 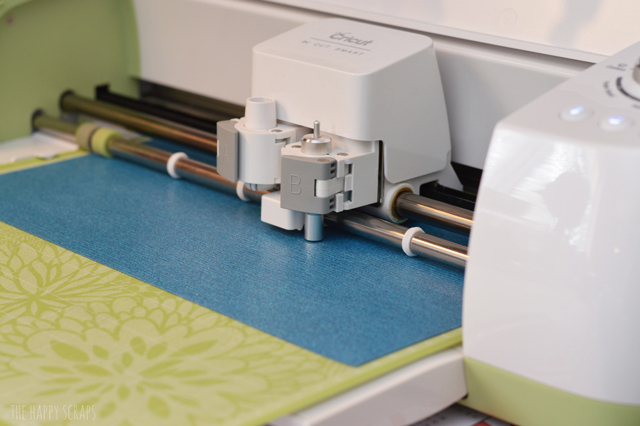 Thank you for sharing this cool and useful craft!